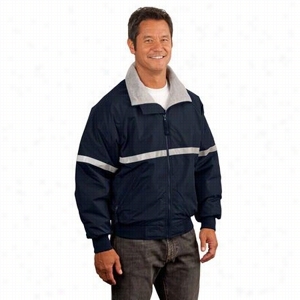 Urbane Performance Breast Cancer Awareness media scrub jacket. - Cotton candy - XL. 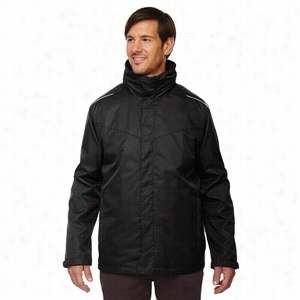 Port Authority Metropolitan Soft Shell Jacket. Code Happy Hoo Has Your Heart print scrub jacket with Certainty. 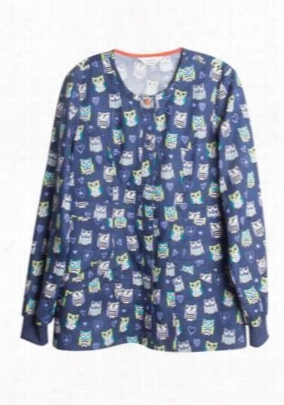 - Hoos Has Your Heart - L.
The cheerful Hoo Has Your Heart print Scrub jacket from Code Happy is adorned with lots of owls! 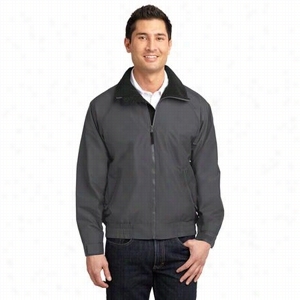 This fun jacket has a convenient snap front, two roomy pockets, and ribbed cuffs. Code Happy is made with Certainty antimicrobial that provides long-lasting freshness and reliable protection against bacteria. 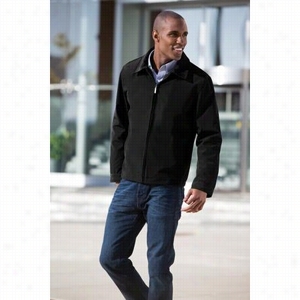 Round neck Snap front Two pockets Ribbed cuffs 28' length 100% cotton Always wash all garments thoroughly after each use. 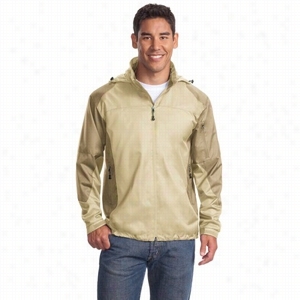 EPA disclaimer: Garments featuring antimicrobial technology do not protect users or others against bacteria, viruses or other disease organisms. 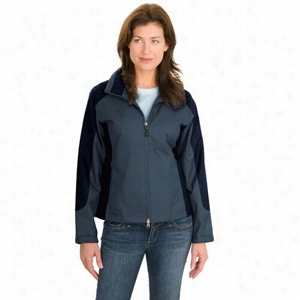 Port Authority Ladies Endeavor Jacket. 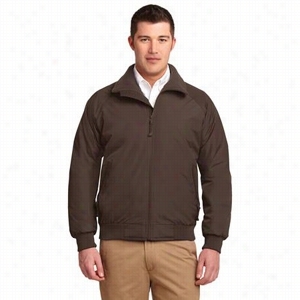 Core 365 Men's Region 3-in-1 Jacket with Fleece Liner. 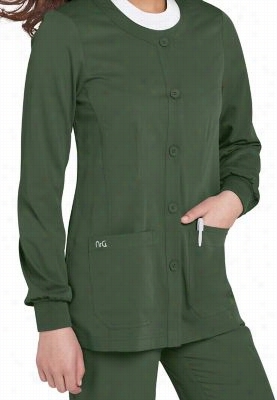 NrG by Barco round neck scrub jacket. - Eucalyptus - L.